The conclusion of the 37th Gulf Cooperation Council (GCC) summit in Bahrain also saw moves to speed up the implementation of the major infrastructure project to link the Gulf countries through a train line to carry passengers as well as goods. The Gulf railway will extend over 2,117 km and once it becomes operational, it is estimated to generate 80,000 jobs. Abdullatif al-Zayani, the Secretary General of the GCC, has stressed at the end of the summit in Bahrain, that the Supreme Council highlighted the importance of the member-states’ commitment to the implementation of the railway project between GCC states. The council decided to send the draft project to the economic and development commission to establish the necessary mechanisms for its implementation on time, as requested by Saudi King Salman bin Abdulaziz Al Saud. In this context, Dr Sulaiman al-Hamdan, Saudi Minister of Transport, told Al Arabiya that a large part of this project in Saudi Arabia has been completed. The length of the rail track inside Saudi territory is 663 km. The speed of trains transporting passengers is estimated at 220 km per hour (kmph), and those transporting goods will be between 80-120 kmph. The locomotives will rely on diesel to generate electricity. The Gulf railway line is designed to start from Kuwait City, passing through the city of Dammam in Saudi Arabia, to Bahrain through the bridge that is to be built next to the King Fahd Causeway, and then, from the city of Dammam to Qatar through the Salwa port. The railway will also link Qatar with Bahrain through the Qatar-Bahrain Bridge that should be built soon between the two countries and from Saudi Arabia passing through the Batha port to Abu Dhabi and Al Ain in the United Arab Emirates, and then reach the Sultanate of Oman through Sohar to Muscat. Abdul Rahim Hassan Naqi, Secretary General of the Federation of the GCC Chambers of Commerce and Industry, explained that the railway project once operational, will provide more than 80,000 direct and indirect job opportunities by 2018. 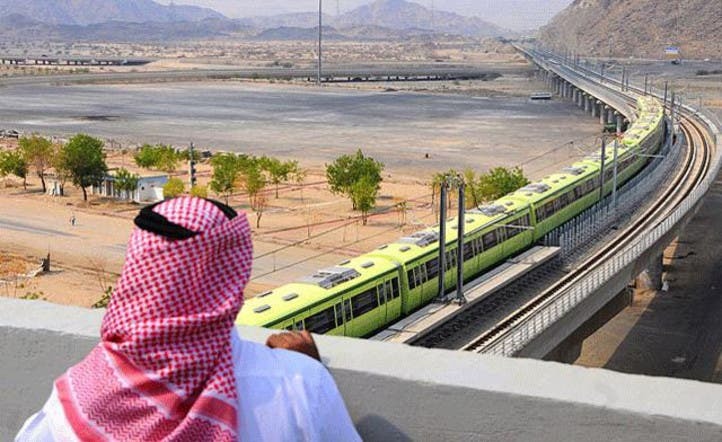 The GCC has already begun to take some measures to facilitate the construction of the railway project, especially the lines that will be directly connected with the regional network.